The table below contains the list salary a PBA player or a PBA referee gets per month. If you are a star player, expect a much higher salary. But if you are just an ordinary player, well, the salary is still good because for 50k a month, even you are just used as a practice player, or just a reserve player is a vey big amount at all. 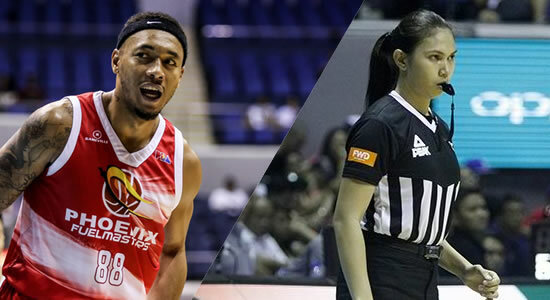 A referee on the other hand is also earning big time in the PBA. He can have a salary of 20k a month and this salary is going up and up if the referee's performance is good. Please be noted that the players' salaries are given by the team owner where they are playing while the referees' salaries are given by the PBA itself. Please refer to the list below for more details.